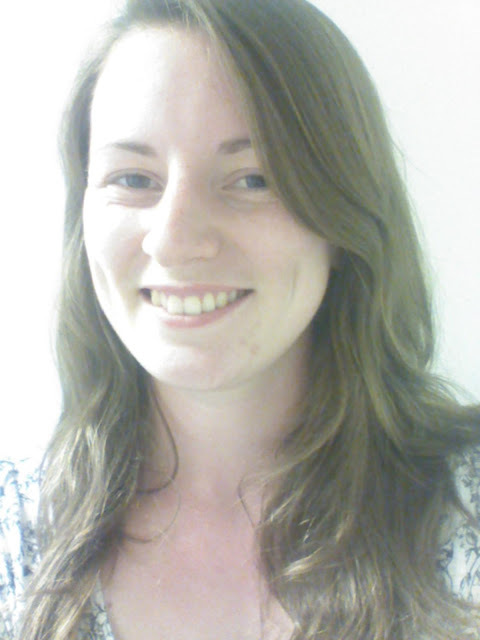 Dashing Good Books: 2015 Reading Challenge! 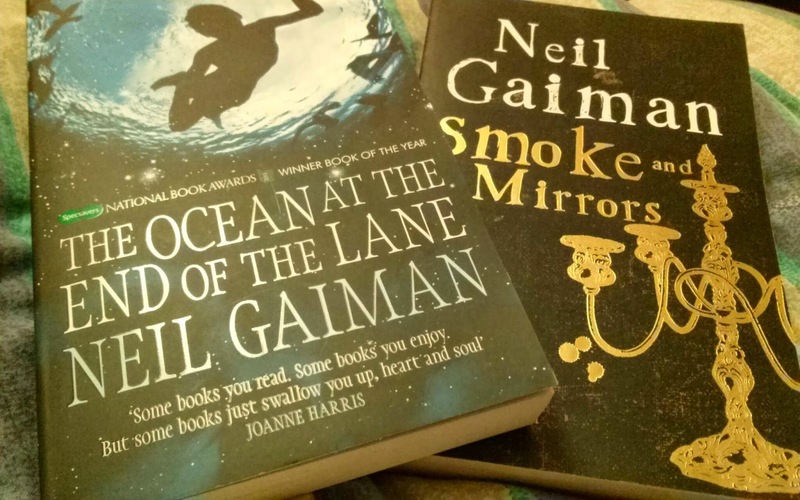 I first saw this post on The Broke and the Bookish the other day, but when I saw that Laura from Bibliophile at Best had also posted the challenge, temptation won out! I know I said that my only reading challenge would be to read more diversely and Travel the World in Books... But I just can't resist a good challenge post! I probably won't stick to this at all, but who knows? It could be an interesting way to guide my reading a little this year. And, if nothing else, it will be interesting to look back on at the end of the year and see how many of the challenges I managed to do. So, without further ado, let's get cracking! 2. A classic romance: ... Not a clue! What exactly counts as a classic romance? 4. A book published this year: I've heard that Kazuo Ishiguro is releasing a new book, The Buried Giant, in 2015 after 10 years of no new releases. I didn't love Never Let Me Go, which is the only book of his that I've read, but I'm still interested in him as a writer and keen to pick up his new release. 6. 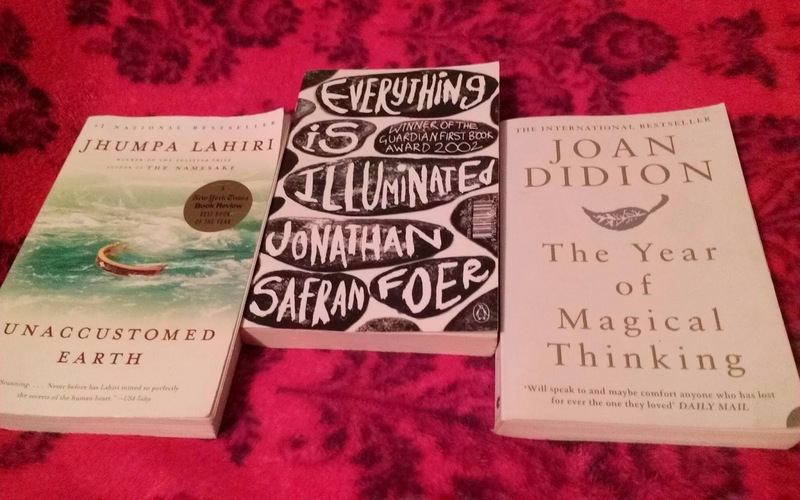 A book written by someone under 30: Everything is Illuminated by Jonathan Safran Foer - I bought this book when visiting my brother in Canterbury, and have been excited to get to it ever since. 7. A book with non-human characters: Not a clue! All I can think of is Animal Farm but I've already read that and don't envisage a re-read in the near future.. Suggestions welcome! 8. A funny book: Three Men on a Bummel by Jerome K. Jerome - Three Men in a Boat had me in stitches so I can't wait to read more of Jerome's writing! 9. A book by a female author: Er... That covers a lot of books! 10. A mystery or thriller: Murder on the Orient Express by Agatha Christie - This might be her most famous Poirot novel (or even her most famous novel full stop!) so I should really get round to reading it! 13. A book set in a different country: Burial Rites by Hannah Kent (set in Iceland) - I could have picked any number of books that I want to read for my Travel the World in Books challenge, but this is the one that's right at the top of my TBR pile. 14. A non-fiction book: Is That a Fish in Your Ear? by David Bellos. I've had this on my shelf for a while and I'd really love to finish it this year. 15. A popular author's first book: There are plenty of answers for this too! I could go with The Pickwick Papers by Charles Dickens, or White Teeth by Zadie Smith, or The Joy Luck Club by Amy Tan, or any number of others to be honest! 16. A book from an author you love that you haven't read yet: Howard's End by E.M. Forster. Another book from my Christmas Book Haul that I can't wait to get to. I just love Forster's subtlety and ability to pinpoint humanity's strangeness. 17. A book a friend recommended: Neverwhere by Neil Gaiman - my flatmate Holly recommended this to me as soon as I showed an interest in Gaiman and I think it's one of her favourite books. 18. A Pulitzer Prize winning novel: Lately I've been really interested in Gilead by Marilynne Robinson, which won the Pulitzer in 2005. Hopefully I can get hold of a copy sometime this year. 19. A book based on a true story: Erm... Probably a memoir of some description. Suggestions welcome! 20. A book at the bottom of your TBR list: So I'm guessing this means a book that I want to read but that isn't a top priority... And I really don't know what to put here! 21. A book your mom loves: Adolf Hitler: My Part in His Downfall by Spike Milligan. I've heard my mum go on about this book so many times! It's a humorous war memoir, and my mum really loves it! She's mentioned it so much that I just have to read it now..
22. A book that scares you: The Luminaries by Eleanor Catton - seriously, that books is enormous and seriously intimidating! But I've been lent it by a friend so I should get to it ASAP. Or if you want a book with an actual scary plot, I have the ebook of Doctor Sleep by Stephen King (the sequel to The Shining). 23. A book more than a 100 years old: The Newcomes by William Makepeace Thackeray. I mentioned it in my beautiful book spines post. Plus it's been sitting on my shelf for a while. 25. A book you were supposed to read in school and didn't: Frankenstein by Mary Shelley, or possibly Great Expectations by Dickens. I started both of these but never made it through them... It wasn't that I wasn't enjoying them, I was just a lazy reader in school! 26. A memoir: I have My Family and Other Animals by Gerald Durrell on my shelf, and it's been sitting there being ignored for years! It's about time I showed it some love. 27. A book with antonyms in the title: North and South by Elizabeth Gaskell. I've heard great things about it! 28. A book you can finish in a day: The Giver by Lois Lowry - since this book is for younger readers, it's bound to be a lot quicker to read. I can't wait to get to it though! 29. A book set somewhere you've always wanted to go: A Movable Feast by Ernest Hemingway - this book is set in Paris where I wanted to go ever since I was a child. I've already been a few times, but I don't think I'd ever get bored of going back! 30. A book published the year you were born: I'm going to cheat a little and go with Good Omens by Neil Gaiman and Terry Pratchett, which was actually published in 1990 (the year before I was born), but it was re-released by a different publisher in 1991 and that's the edition my mum has at home.. That's as close as I could get (with a book that I actually wanted to read)! 31. A book with bad reviews: Whether I like it or not, I tend to let reviews of a book really influence my decision to read it or not... So I probably won't be reading any books with bad reviews this year! But maybe I'll discover after reading a book that it had bad reviews... Who knows!? 32. A Trilogy: Hmmm... I don't really read a lot of series or trilogies so I'm not sure about this one. I'd love to re-read His Dark Materials this year, as I haven't read the sequels in such a long time! 33. A book from your childhood: I would love to re-read The Amazing Maurice and His Educated Rodents by Terry Pratchett. This was one of my all time favourite books as a child, and probably still is. I lent it out to a friend though, and now she's moved away so I'll probably never see it again... Time to invest in a new copy, methinks! 34. A book with a love triangle: Hmm.. not too keen on romances so don't think I'm going to be doing this one! 35. A book set in the future: I might try and get round to reading The Handmaid's Tale by Margaret Atwood - I've heard lots of things about it but not sure it's the kind of thing I would like... We'll see I suppose! 36. A book set in high school: I'm going to go with The Catcher in the Rye by J.D. Salinger. I don't even know if it is actually set in high school, but Holden Caulfield is a teenager, right? 37. A book with a color in the title: The Color Purple by Alice Walker - I know I'm going to really enjoy this book so I'm excited to get to it (hopefully) this year. 38. A book that made you cry: Probably going to go with Harry Potter and the Order of the Phoenix by J.K. Rowling for this one. 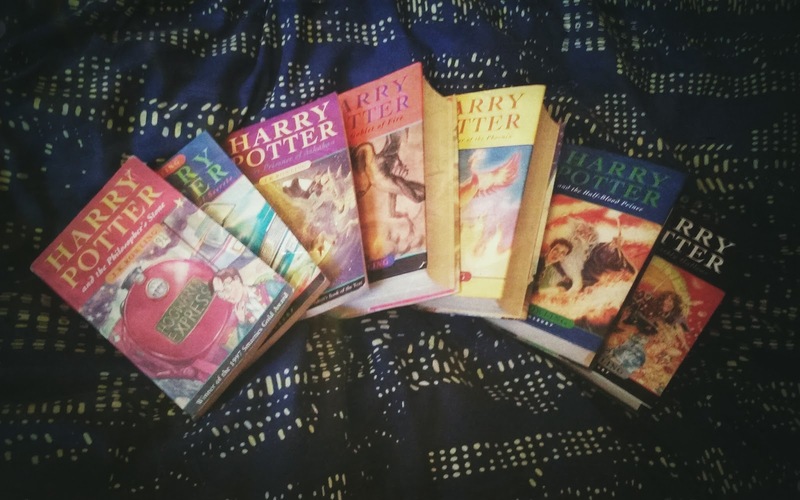 Let's be honest, I'll probably re-read all the Harry Potter books this summer anyway! 39. A book with magic: Harry Potter notwithstanding, I would like to pick up The Spirit War and Spirit's End by Rachel Aaron, which is a fantasy series I'm keen to finish. I read the first three books early last year but managed to buy an ebook omnibus with only those three in, and never got round to buying the final two. It will happen this year! 40. A graphic novel: Seconds by Brian Lee O'Maley - I've heard a few people rave about this, so I'd definitely love to get my hands on it this year, though I don't know if I'll buy it... I might potentially see if I can get it from the library. 41. A book by an author you've never read before: There are so many I could put on here! Any suggestions of authors I really have to read??? 42. A book you own but never read: For this, I'm going to go with Percy Jackson and the Lightning Thief by Rick Riordan, mostly because I've had this for YEARS but never read it, and it's sure to be a quick read! 43. A book that takes place in your hometown: Winchester, UK... Not that many books are set here I would imagine, but if you have any suggestions let me know! 44. 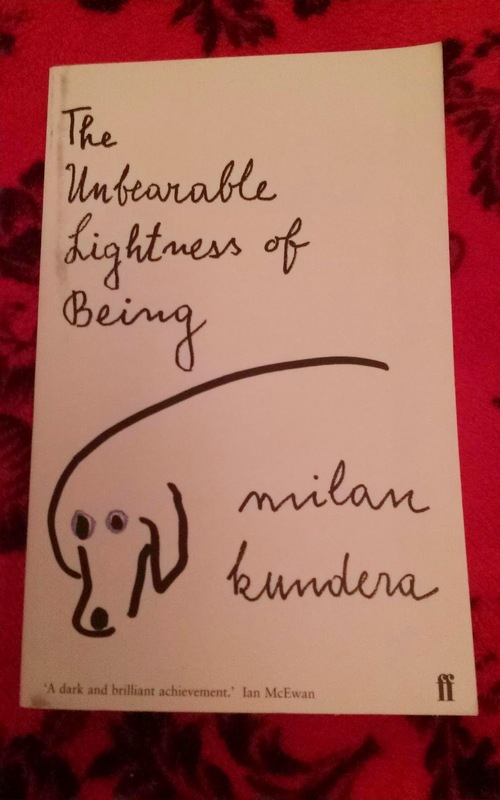 A book that was originally written in another language: The Unbearable Lightness of Being by Milan Kundera. 45. A book set during Christmas: But it's only just February..! 46. A book by an author who had your same initials: Not a clue! Can't find one that I like the look of so I'm just going to give this question a miss. 48. A banned book: Hmmm... another tricky one! I don't actually think reading banned books for the sake of it is that beneficial (though I disagree in a general way with censorship of literature). I don't really fancy reading Mein Kampf for example...! I might pick up Nineteen-Eighty-Four by George Orwell, or Brave New World by Aldous Huxley, which were both banned at one point. 49. A book based on or turned into a tv show: Call the Midwife by Jennifer Worth - I recently heard that the TV show was based on a book (I didn't realise! ), and though I've never watched the show, it sounds so interesting! 50. A book you started but never finished: Villette by Charlotte Bronte! As I mentioned in my post on Tuesday, I started it in September and ran out of steam... But I loved what I read so far! Phew! That's a lot of books! I probably won't get round to reading all of these this year, and I'm certainly not going to put any pressure on myself. But it'll be interesting to see how many of these I do get to. How about you? What books are you planning to read this year that fit into these categories? Do you have any suggestions for my list? Let me know in the comments! Book with non-human characters - The Wind in the Willows :) One of my absolute favourites! And a book based on a true story - *perhaps* Adam Bede by George Eliot? Certain events were based on truth, but not all of it. Of course! How could I forget!? I've definitely read it but only when I was very small so it would be great to rediscover it :) Ooh, interesting! I've been meaning to try some George Eliot so I might just have to give that one a go. Ooh, for a book with animal characters, you could try Watership Down? Hey, good one! I've never read it but I hear it's sad..? For a classic romance you can't go wrong with Georgette Heyer. I avoided her books for a long time out of snobbishness but they are terrific. False Colours was the first one I read and has a special place in my heart, but I also recommend Cotillion, Sylvester, or The Grand Sophy (or many others...better stop now).